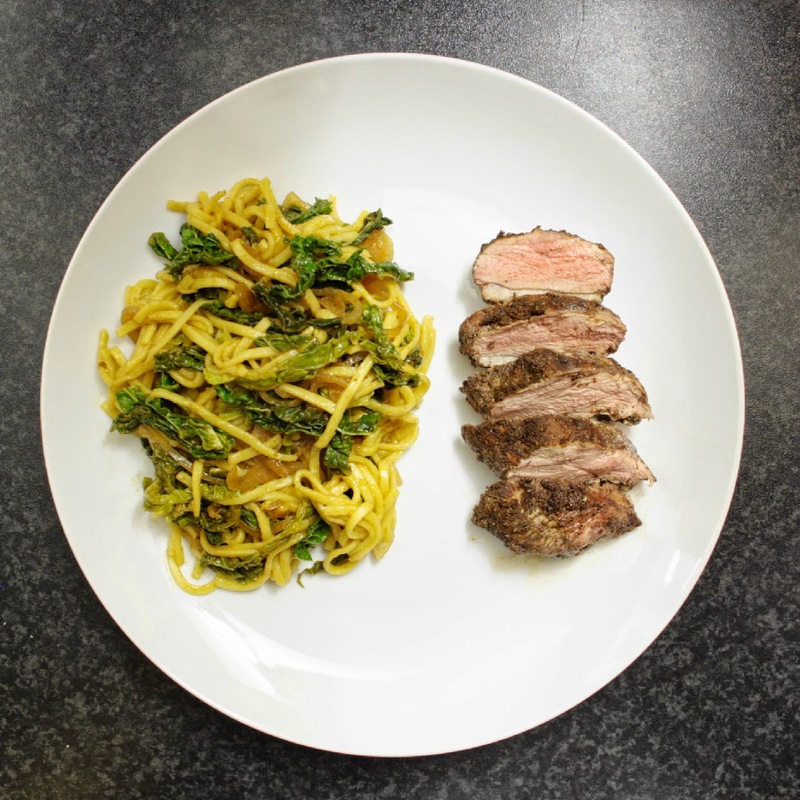 This duck breast recipe is one of my favourites so far and I'm pretty sure that if I wanted to try to recreate it without the carefully measured spices I probably could (and will!). 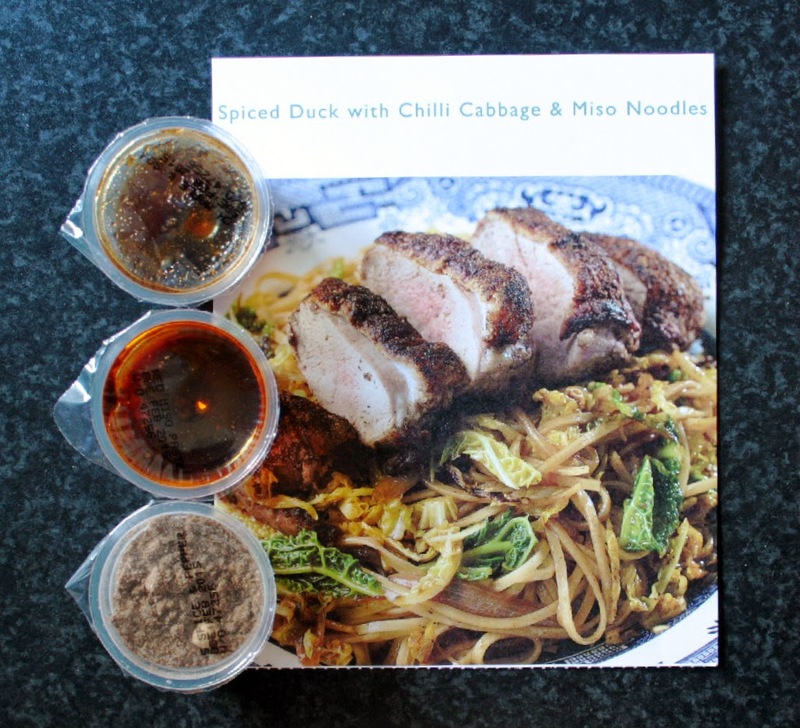 In this recipe kit you get 3 little pots with duck 5 spice, chilli, ginger and soy paste and miso paste. 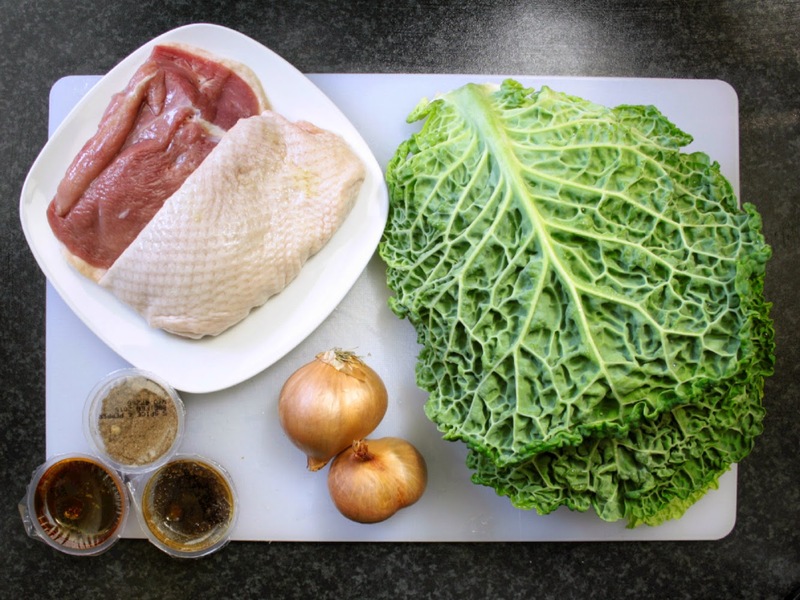 All you need to buy are the duck breasts, cabbage, fresh egg noodles and shallots and the recipe only has a few simple steps. 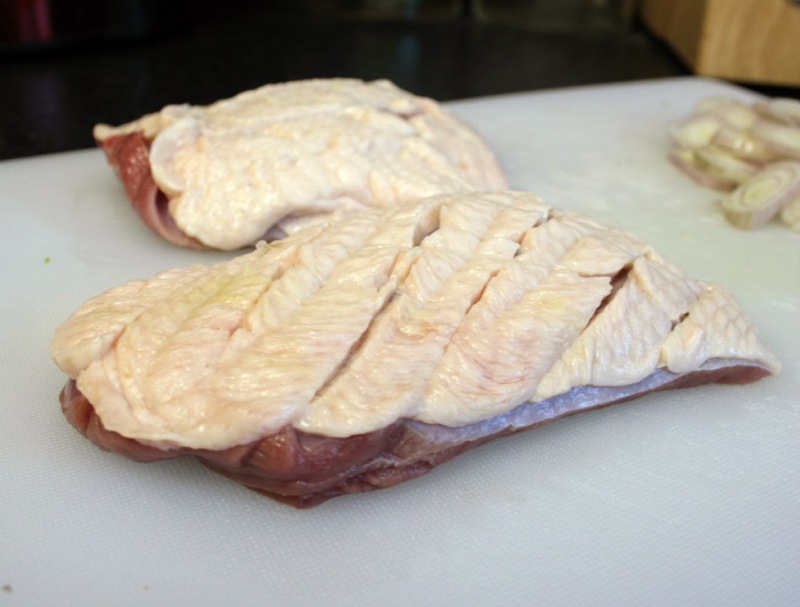 While the oven preheats to 180C, score the skin of the duck breasts. 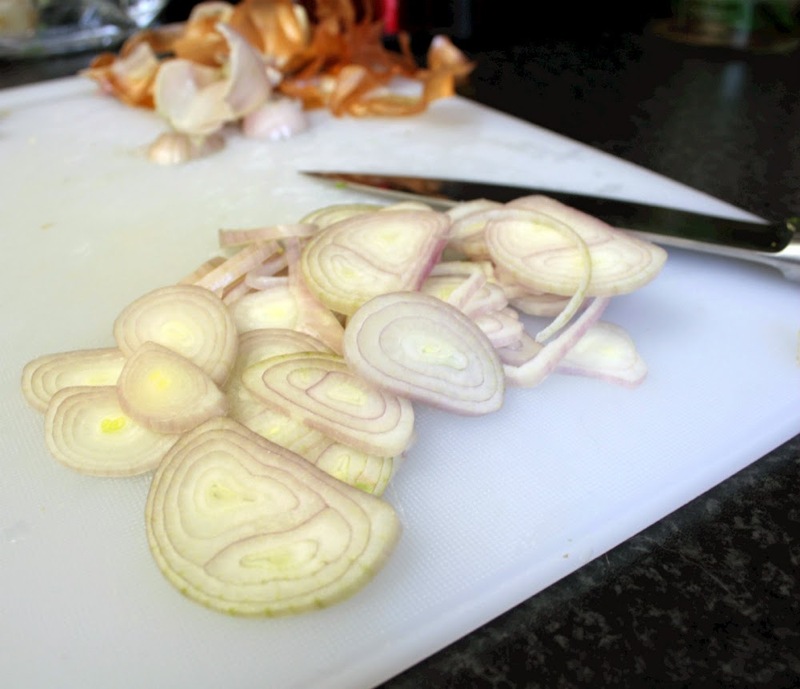 Slice the cabbage and shallots. 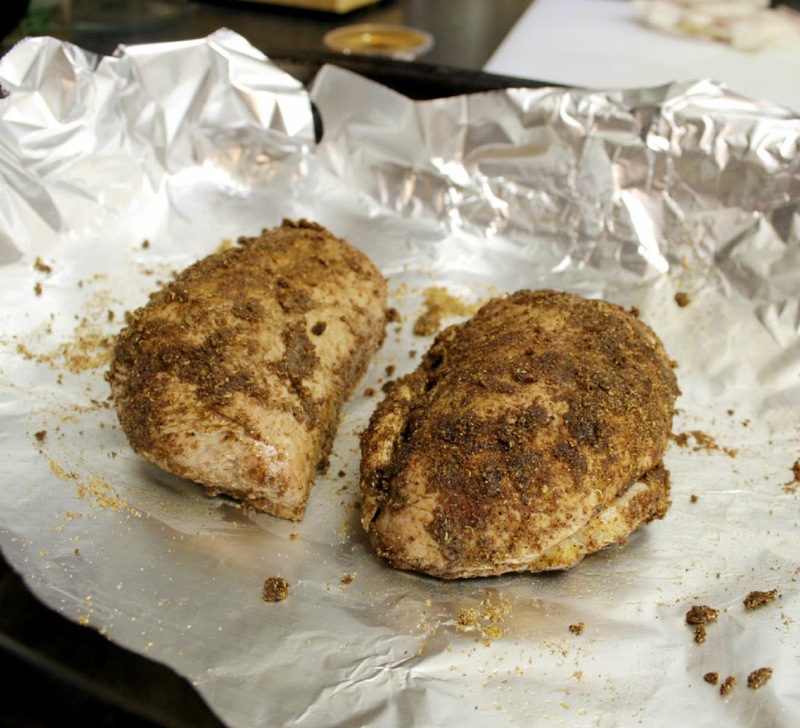 Heat a non-stick pan to a medium heat and place the duck breasts skin down. 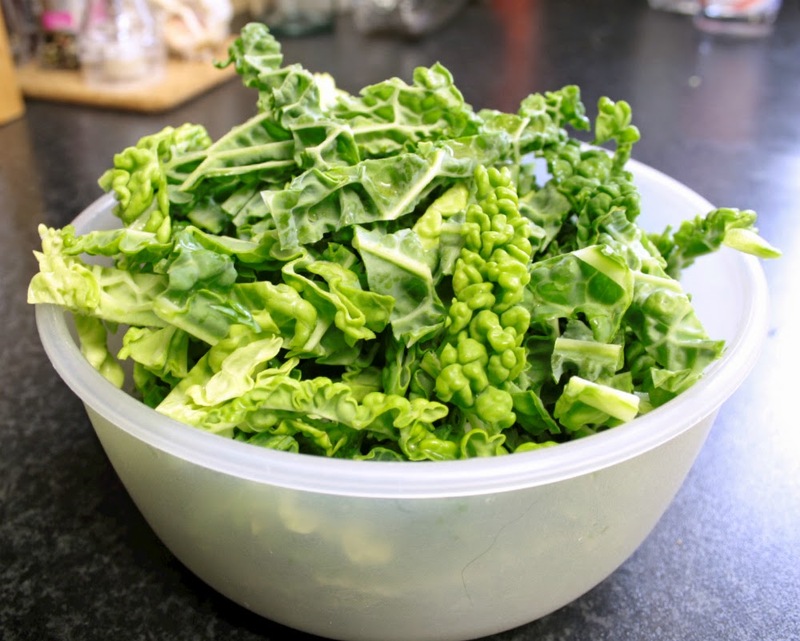 Once the skin is golden brown, flip over and sell the other side. While you're doing this, pour out any oil that is released from the duck. Coat the duck breasts in the duck 5 spice powder and then pop them in the oven, skin side up for about 15 minutes (if you like it a little pink). 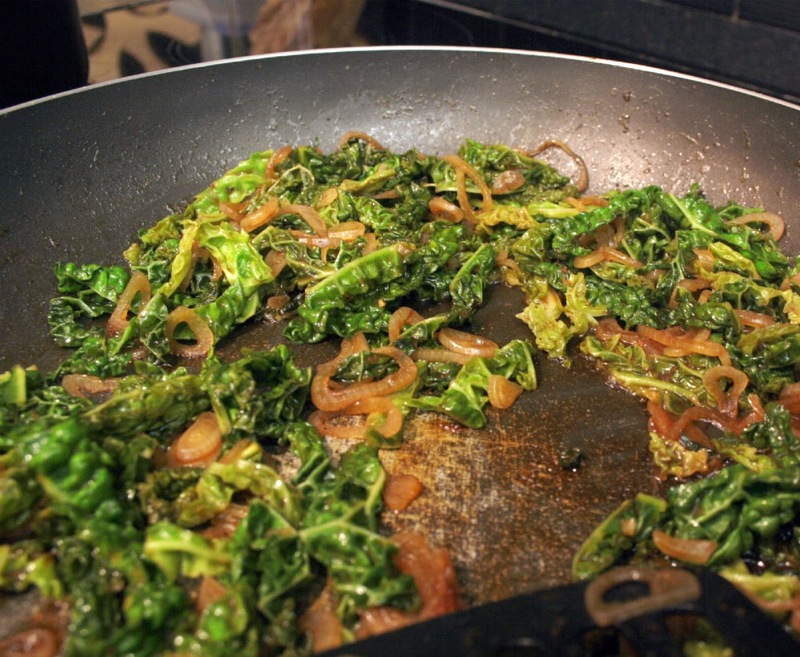 Soften the shallots, cabbage and soy paste until the cabbage is about half its original size then add the miso paste. Add a little water to the pan and mix until the paste has loosened up then add the egg noodles. Give it a good stir, making sure the noodles are well coated. Take the duck out of the oven and allow to rest while you make a pile of noodles. Slice the duck then be amazed how you can have such a beautiful plate of food in front of you in a ridiculously quick time!